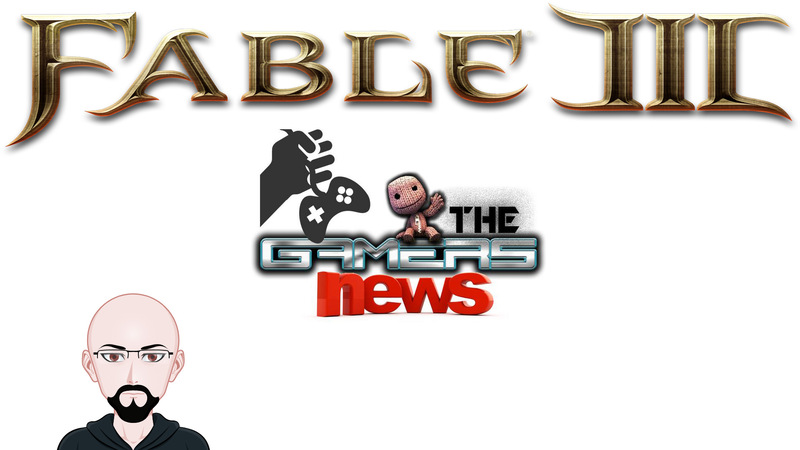 Thegamersnews.com - Page 2 of 23 - Noticias, analisis y gameplays de tus juegos favoritos! Tienes tiempo hasta el 12 de febrero. 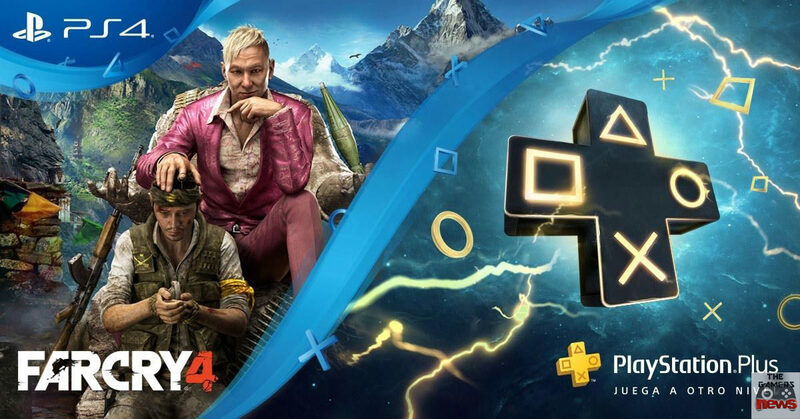 Sony Interactive Entertainment anuncio una nueva oferta para las nuevas altas que se unan al servicio PS Plus a través de la suscripción de 12 meses, ofreciéndoles a los jugadores el título Far Cry 4 de forma completamente gratuita. 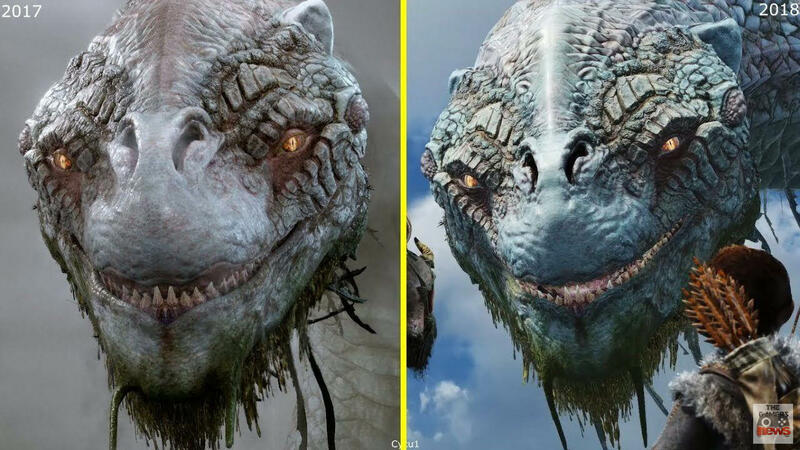 Mira el video donde se muestran los cambios visuales del esperado juego de PS4. Hola a todos y bienvenidos a mi canal! It will arrive on May 25, with graphical improvements and the included DLC. Namco has just announced Dark Souls: Remastered for Switch, PS4, Xbox One and PC, a remastering of the FromSoftware classic, which will be released on May 25. Does this guy think that’s playing? Enter to see the video! How does it work? This cable achieves the elimination of the saw teeth thanks to the integration of a proprietary chip in the cable called VTV-122x that has been developed and patented by the company, and which is responsible for offering a smoother image processing.